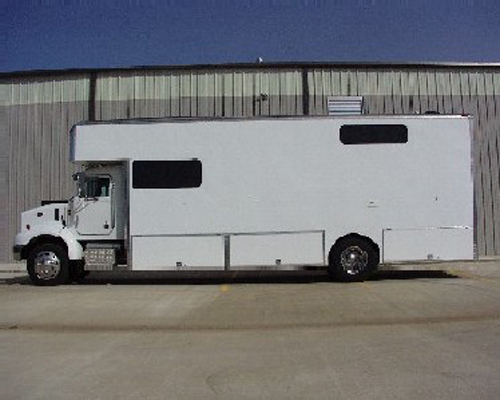 Motorhome is all brand new, Peterbilt 330 with less than 2,500 miles on unit. 3126 series, 300 Horsepower, Caterpillar engine. Eaton/Fuller Super 10 Speed Transmission. Air Ride/Air Trac Suspension. Alcoa polished aluminum wheels. 22.5" Bridgestone Tires. 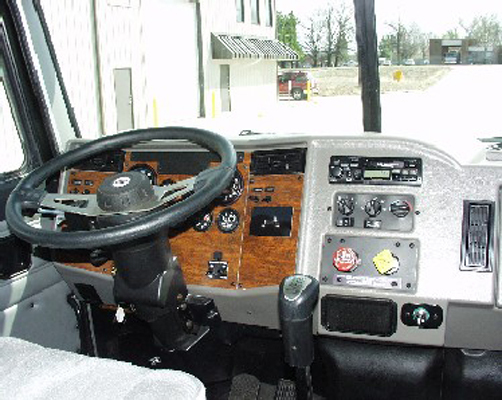 Peterbilt Vantage Interior Group. Air Ride Seats. Tile/Telescoping Steering Column. Cruise Control. AM/FM Cassette Stereo. Heated Moto-Mirrors. 120 Gallon Diesel Fuel. Air Assisted Pindle Hitch. Air Brake Outlets. Glad Hands. 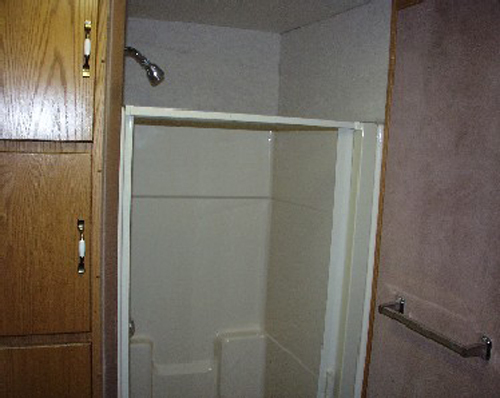 Large Full Size Shower & Bathroom Facilities. 20 Gallon Hot Water. 100 Gallon Fresh Water. 100 Gallon Holding Tanks. 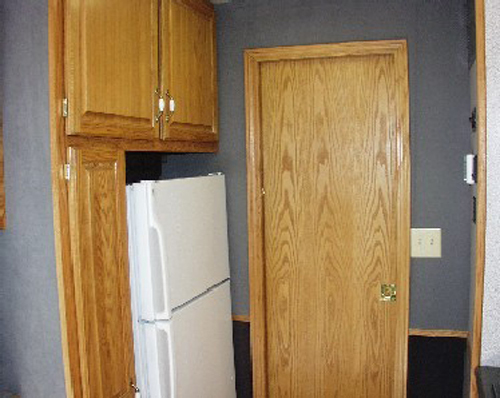 Loaded with Cabinets and Closets. 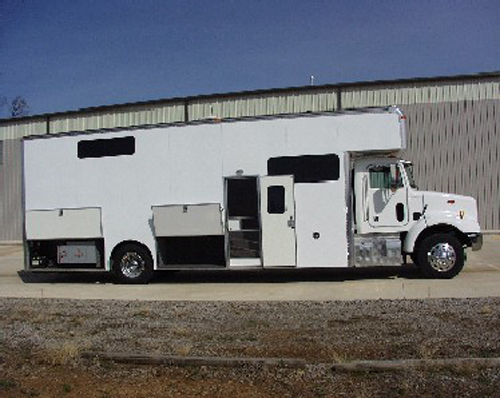 Sleeps and Rides 8 Adults. 4 Bunks. 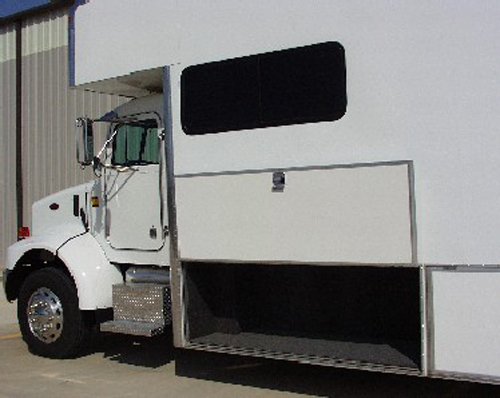 Large Over cab Loft Sleeps 2. Fold out couch. 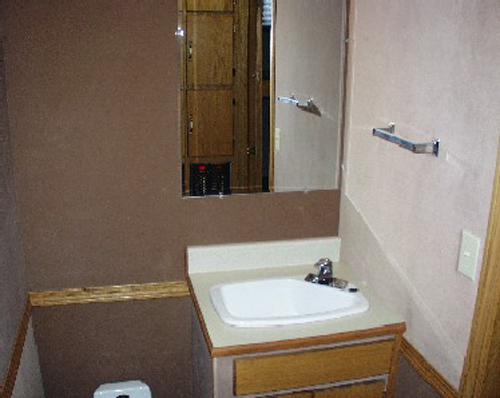 Privacy Pocket Doors through. Central Vacuum. 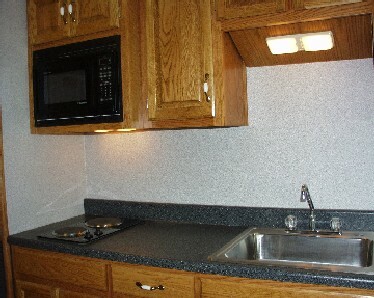 2 Burner Cooktop Range. Microwave Oven. Full Size Refrigerator. AM/FM Cassette CD Player. 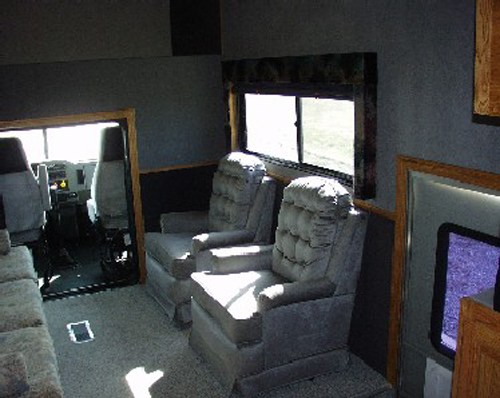 Television VCR combo with Remote and Road Ranger Antenna. 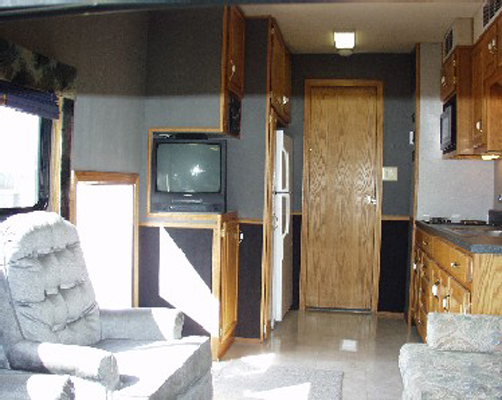 Motorhome Side Door with Screen Door. Porch Light with Lighted Entry Handle. 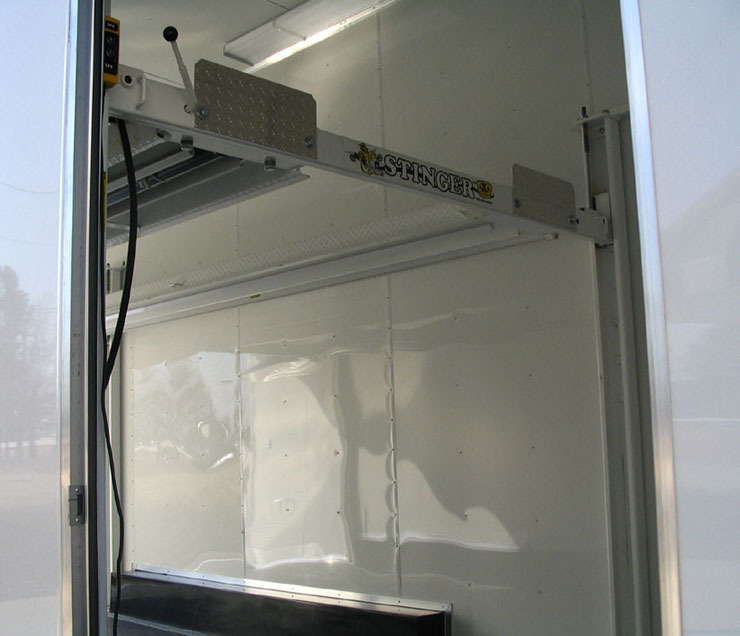 12 Volt Lighting through with Separate Storage Batteries and Inverter. 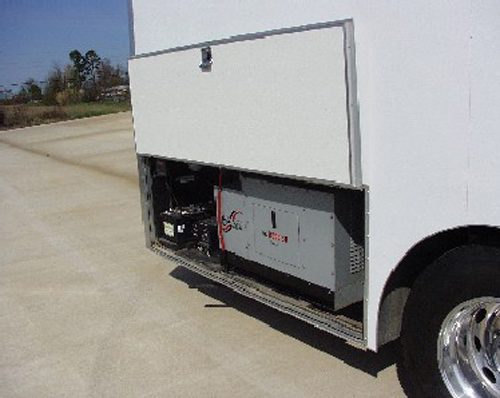 Automatic Starting 10,000 KW Diesel Generator with Battery Charging Capability. RV Remote Hookups Installed. Shore Power Inlet. Trailer Power Outlet. Central Heat and Air with Digital Electronic Controls. 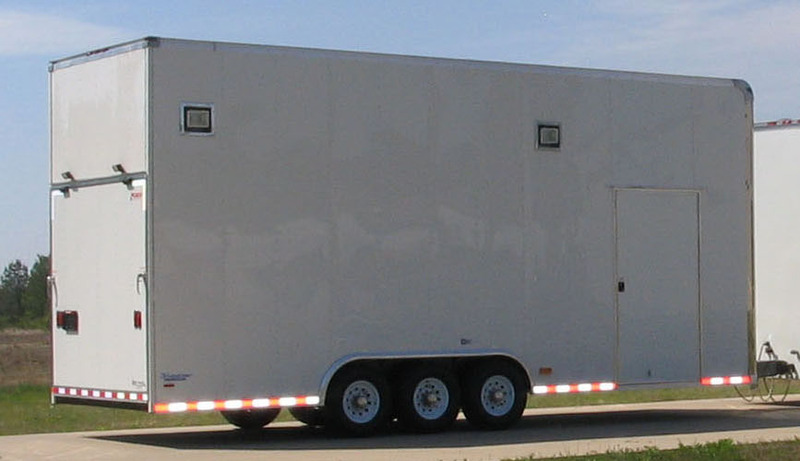 Lots of Large Locking External Storage with Swing-up Doors on each Compartment. 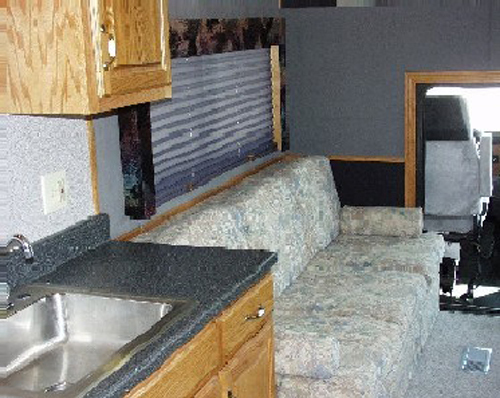 Plumbing is in sub-floor to allow Motorhome to be operated in cold weather. 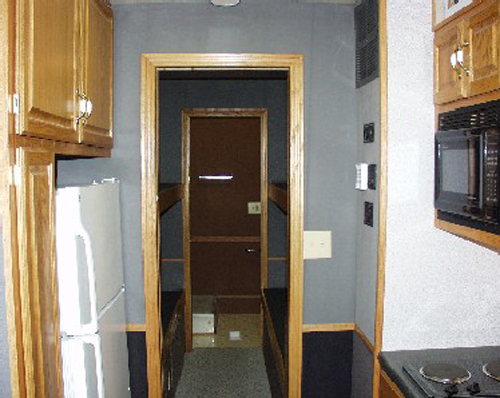 Motorhome is white in color. 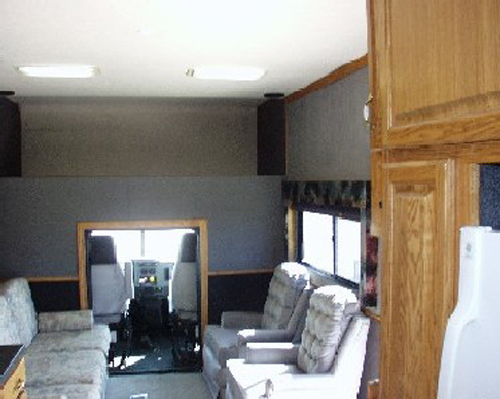 Motorhome has never been titled and purchaser will be the first owner. 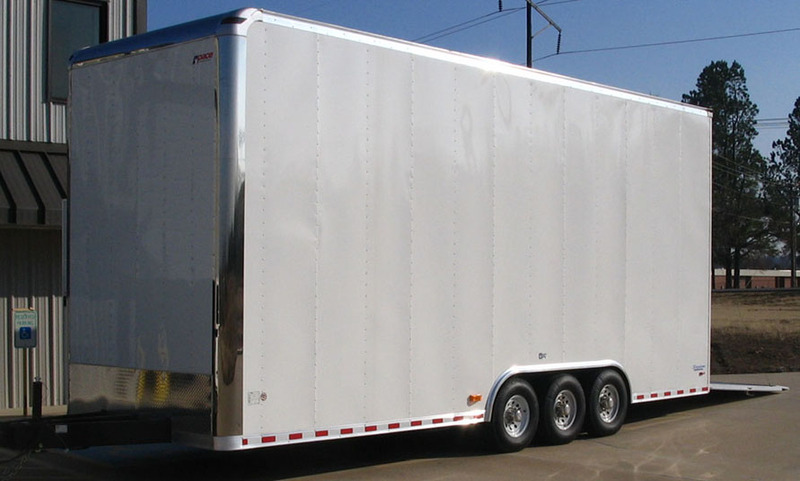 Trailer is a brand new 2006 Shadow Stacker by Pace American. 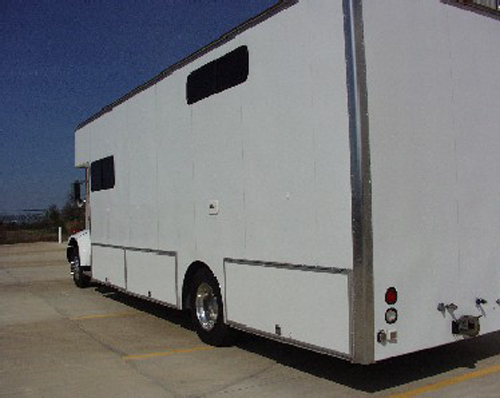 Will easily hold 2 cars with plenty of room for cabinets in the front. 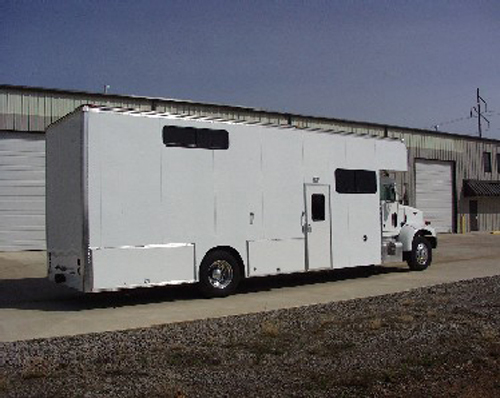 Total dimensions: 13.6' tall x 102" wide with 11'2" inside ceiling height, 96" between the walls, and 81" between the fender wells. 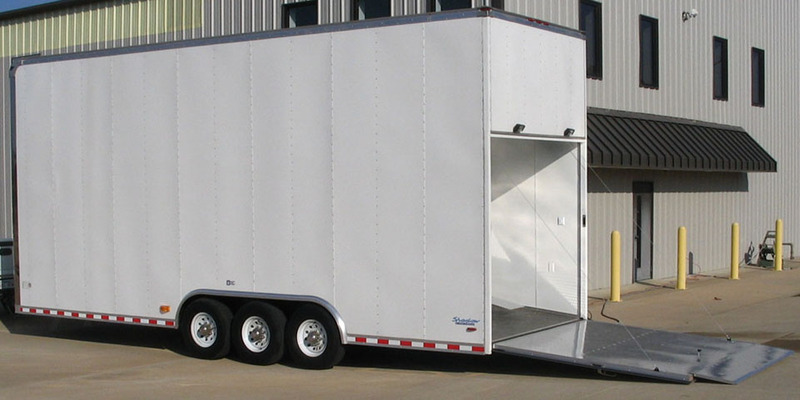 4' wide x 7.2' tall extra-large side entry door with stainless steel piano hinge. 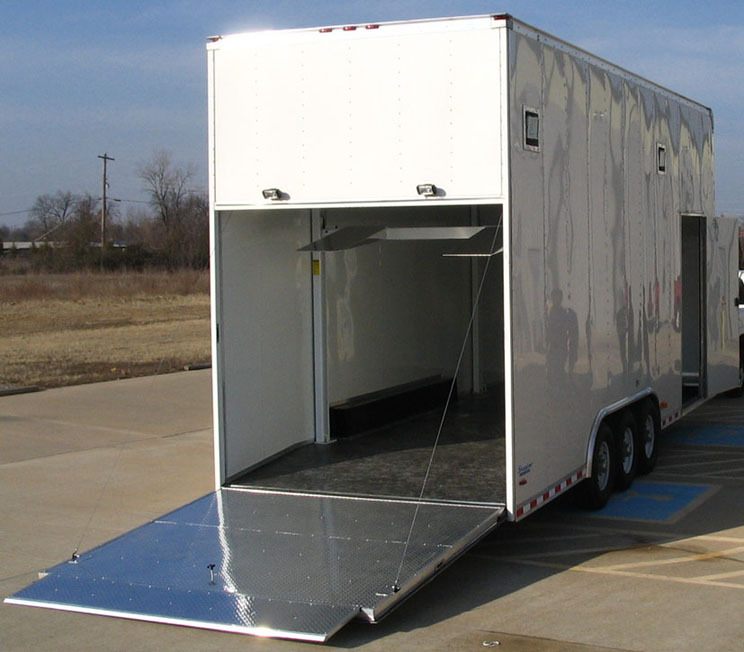 7'2" tall x 97" wide rear ramp door with 4500 lb. capacity and locking, stainless steel swivel handles. White .030" aluminum interior walls, fully finished. 3/4" easy-clean vinyl floor. 16" o.c. wall mounts. 50 amp power box with life line cable. Includes 2 batteries with charger. 2 - 12 volt dome lights. 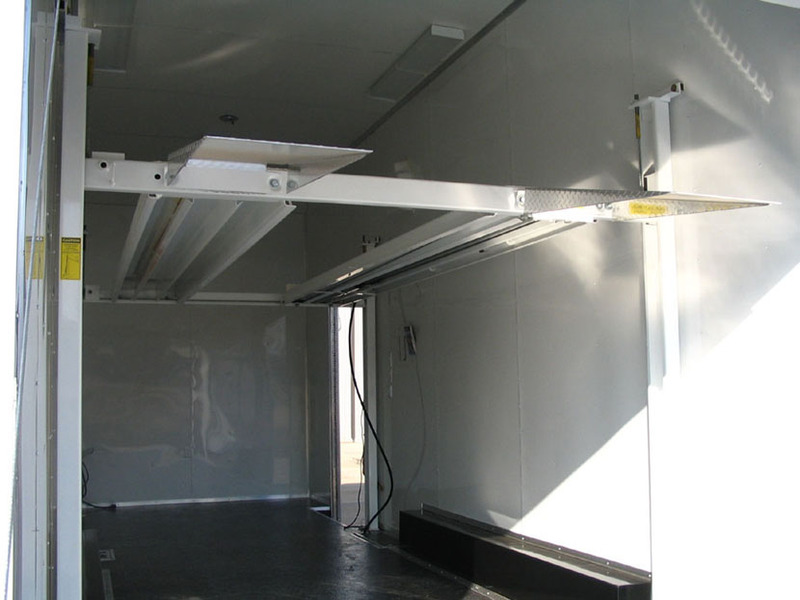 Complete 110 volt electric package with 2 - side 500 watt quartz lights, 2 - ramp door lights, and 3 - 4' dual fluorescent lights. Stinger 13' Generation 2 lift with remote package and tie-down package for both cars. New style aluminum end casting. Stainless steel front cap. Seamless aluminum roof. New style roof extrustion. Triple Dexter 6200 lb. 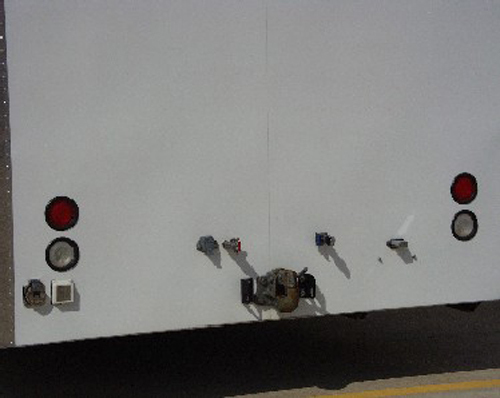 axles with electric brakes. 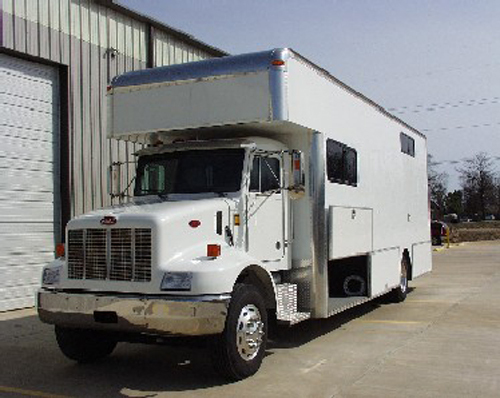 Triple tube, 60" heavy-duty tongue with 6" pintle hook. 8" I-beam frame. 48" rear beavertail. 16" wheels with stainless center caps. Aluminum fenders. 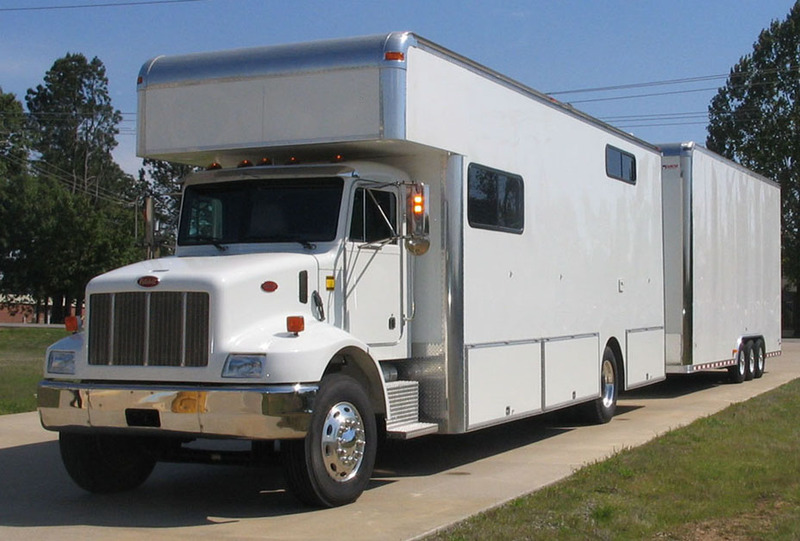 Motorhome and trailer are completely connected, fully functional with every option working. This is a plug and play operation. 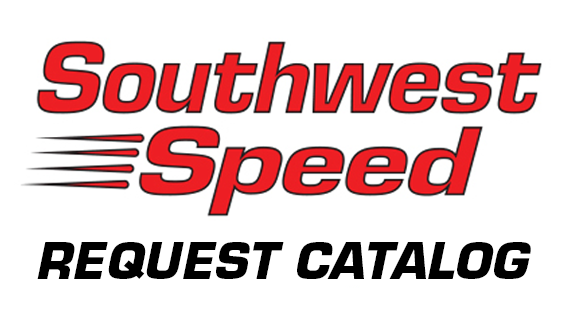 Just load your cars and tools & head to the track!!! 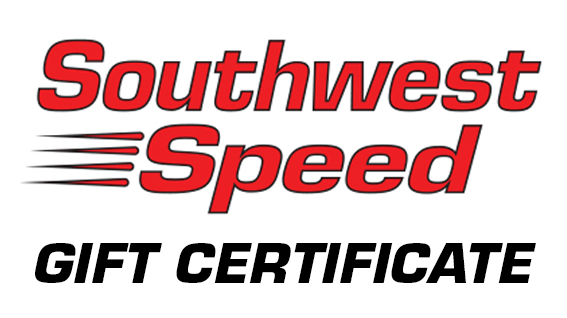 Please call Southwest Speed with any questions or inquires, (479) 646-6988. 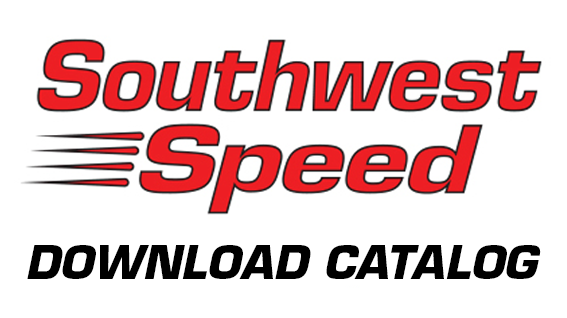 If the page is loading slow, please be patient as the all the pictures load below. Just click on any picture to see an expanded view.